First of all you will say one Our Father, one Hail Mary, and the Apostles Creed. Eternal Father, I offer You the Body and Blood, Soul and Divinity of Your dearly beloved Son, Our Lord Jesus Christ in atonement for our sins and the those of the whole world. *Jesus says that on the first Sunday after Easter, “The soul that will go to confession and receive Holy Communion shall obtain complete forgiveness of sins and punishment.” Our Lord does not explicitly say we have to get confession on the Feast itself. If confession is not possible on the day it should be as close to the day as possible. Saint Faustina herself made it on the Saturday before. 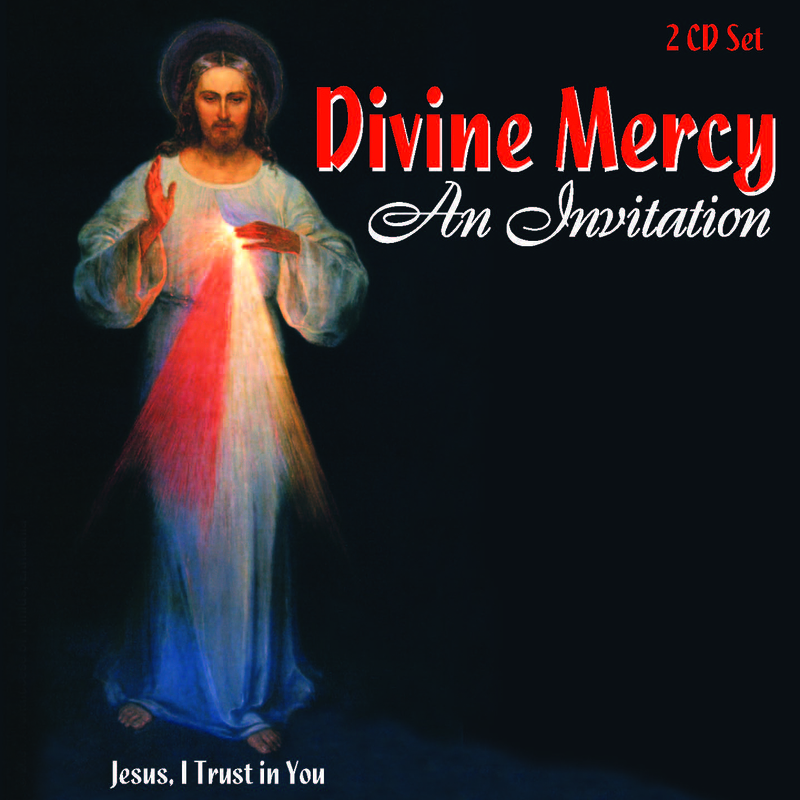 *The feast of the Divine Mercy should be preceded by a Novena of Chaplets to the Divine Mercy beginning on Good Friday. “I am giving you 3 ways of exercising mercy toward your neighbor: the first – by deed, the second – by word, and the third – by prayer. In these three degrees is contained the fullness of my mercy, and it is an unquestionable proof of love for Me. By this means a soul glorifies and pays reverence to My mercy. Yes, the first Sunday after Easter is the Feast of Mercy, but there must also be acts of mercy, and I demand the worship of My mercy through the solemn celebration of the Feast and through the veneration of the image which is painted. By means of this image I shall grant many graces to souls. It is to be a reminder of the demands of My mercy, because even the strongest faith is of no avail without works. Be patient with those in error. 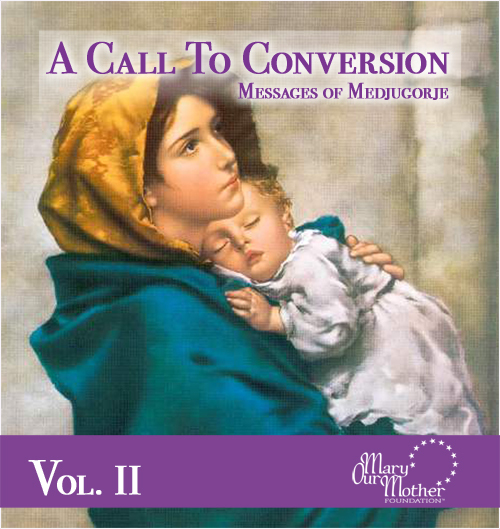 Additional prayers can be said at the end of the chaplet for the conversion of sinners and for the sake of one’s country. Most Merciful Jesus, I beseech you through the intercession of your saints, and especially the intercession of your dearest Mother who nurtured you from childhood; bless my native land. I beg you, Jesus, look on our sins, but on the tears of little children, on the hunger and cold they suffer. Jesus, for the sake of these innocent ones, grant me the grace that I am asking of you for my country. Amen.